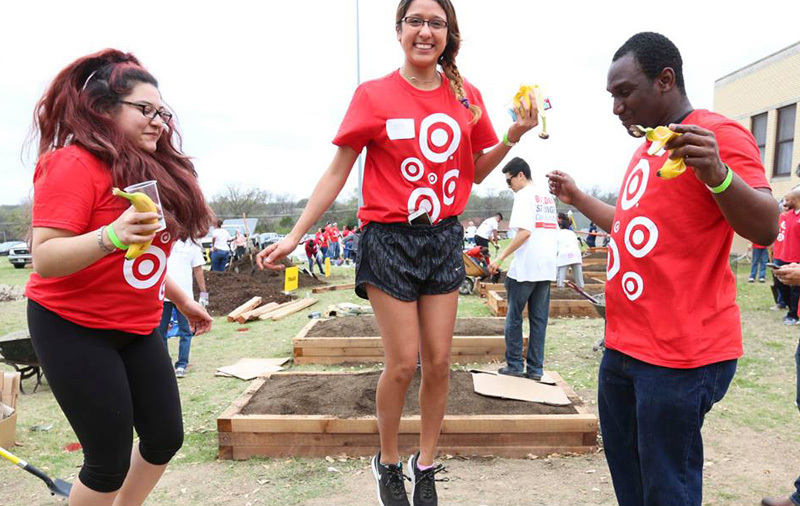 Target is one of the world’s most recognized brands and one of America’s leading retailers. Our guests love our commitment to continual innovation and right now, we are up to big things. Our goal is to deliver Target’s unique brand promise to guests wherever and whenever they shop, today and tomorrow: in-store, online, on tablets and mobile phones, and in the retail channels of the future. You can be part of designing, developing and launching a new digital workforce experience that will serve as the central entry point for team members to address all HR needs. The new experience will offer knowledge, case management, workflow, chat bots, and personalized information. You will put your skills, experience and passion to work in an entrepreneurial environment where success is rewarded. We are looking for highly motivated engineering professionals who can accelerate our velocity by creating dynamic, accessible experiences that can be fully integrated into our CI/CD pipeline. Individuals in this role will have opportunities to gain a large breadth of knowledge by working with experts in many areas of software engineering. Have familiarity and comfort with version control, preferably as it relates to Git.